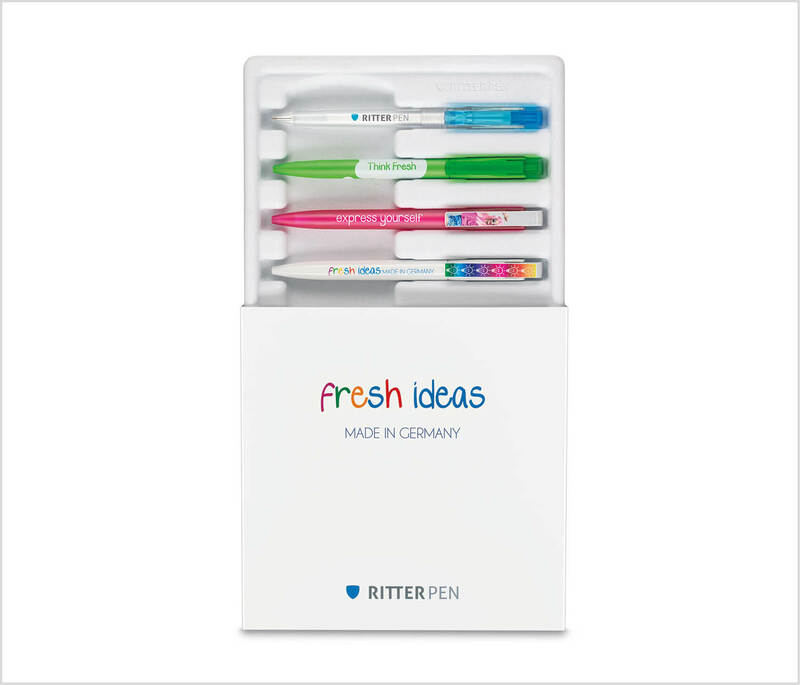 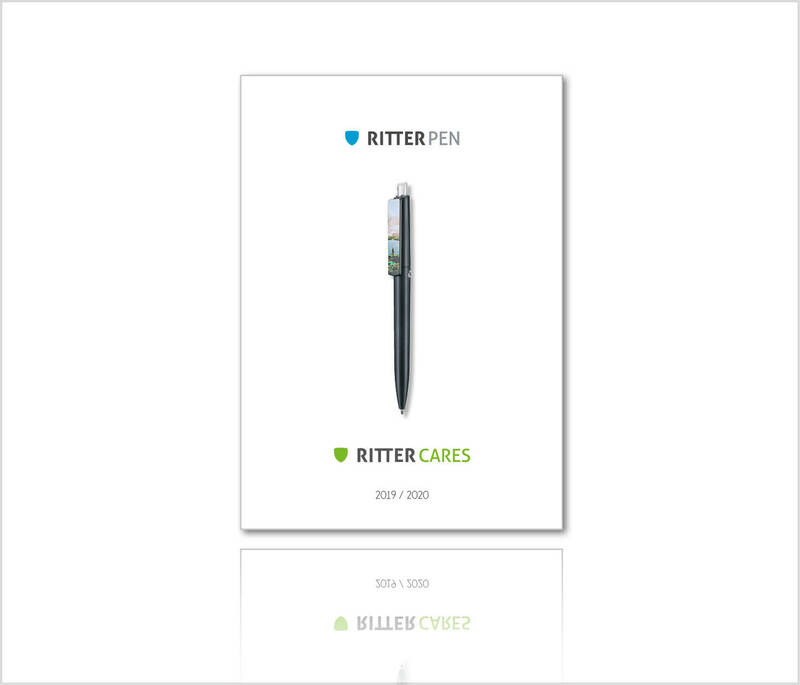 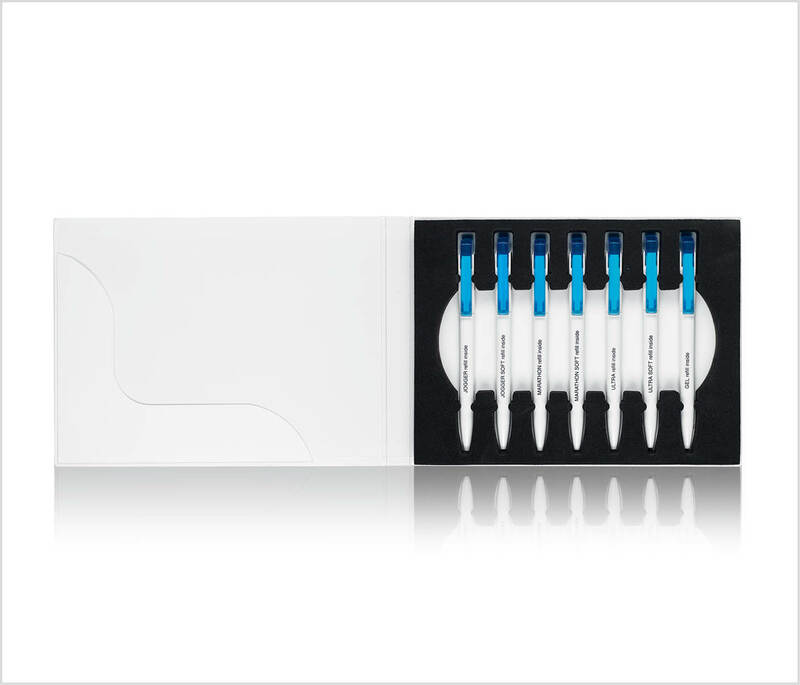 We present a selection of sales tools that will facilitate your daily work with our Ritter pens. 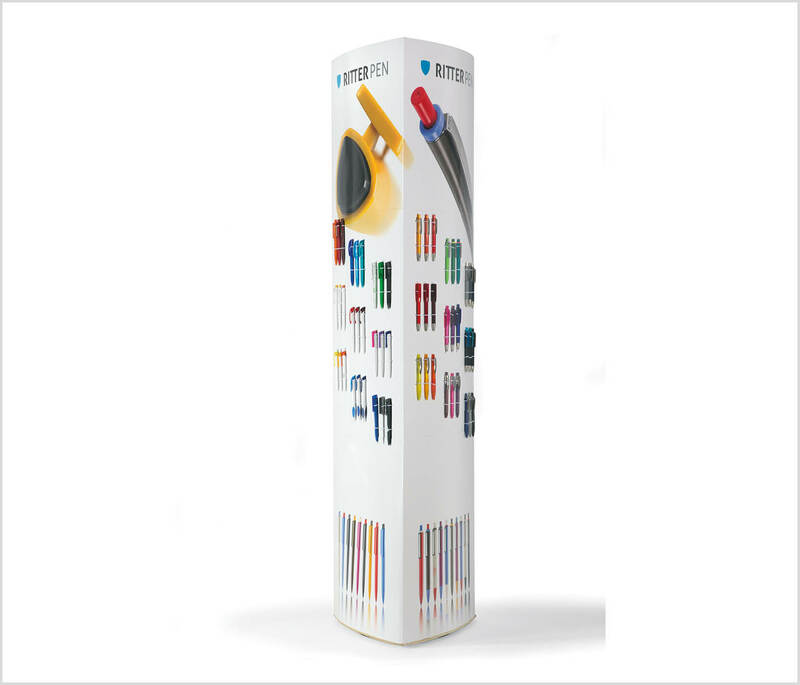 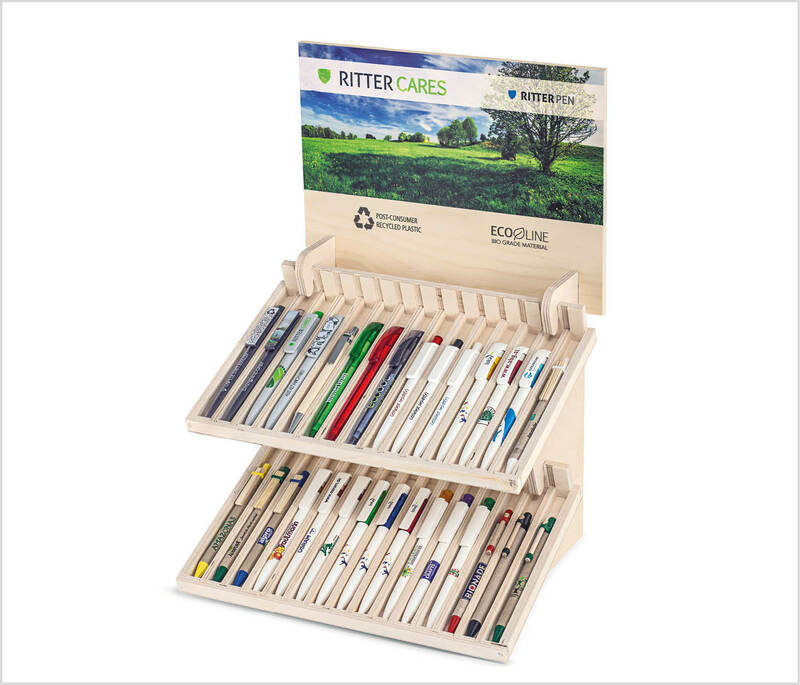 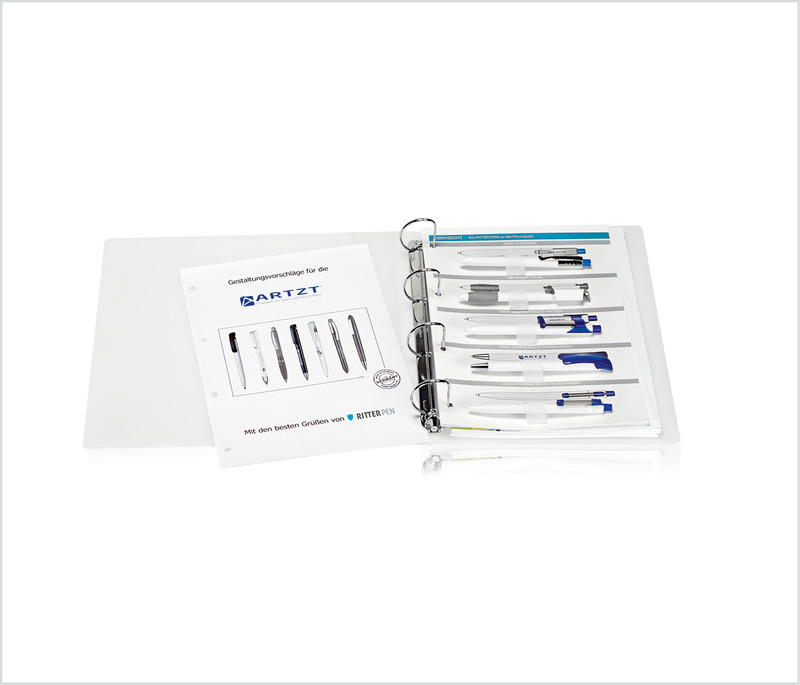 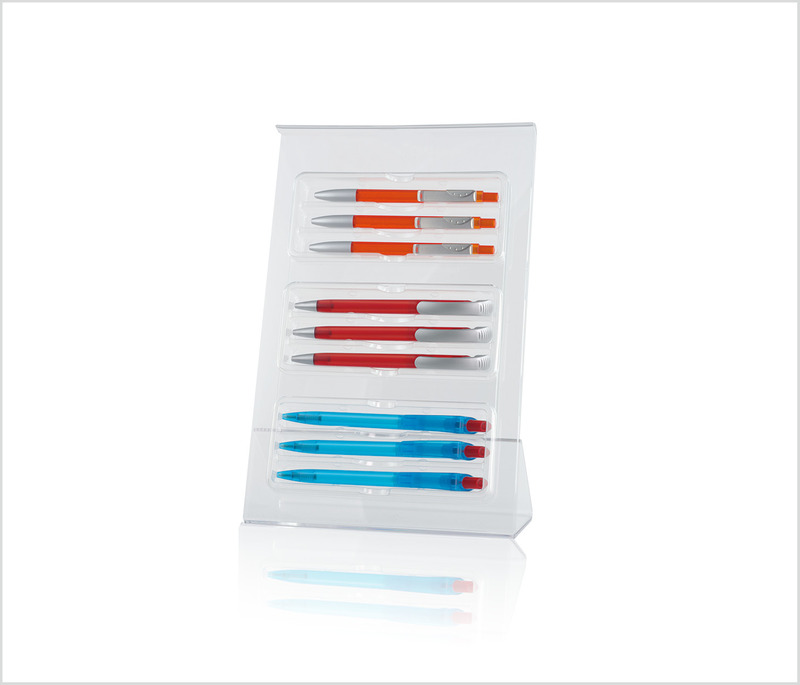 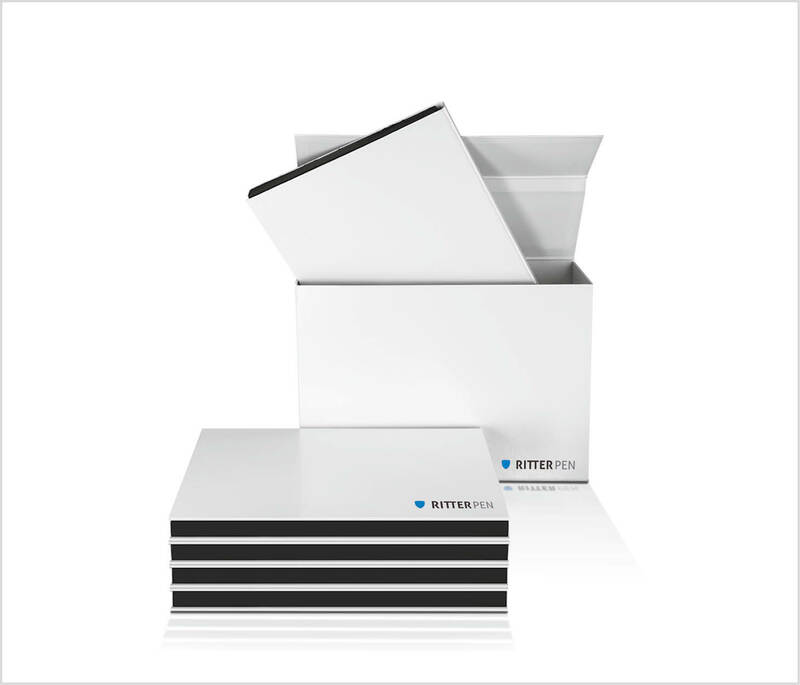 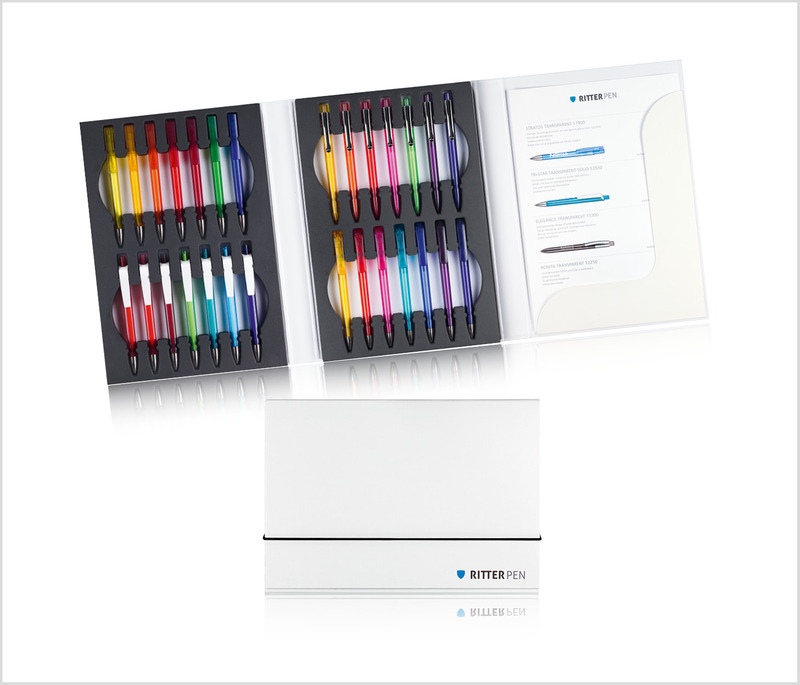 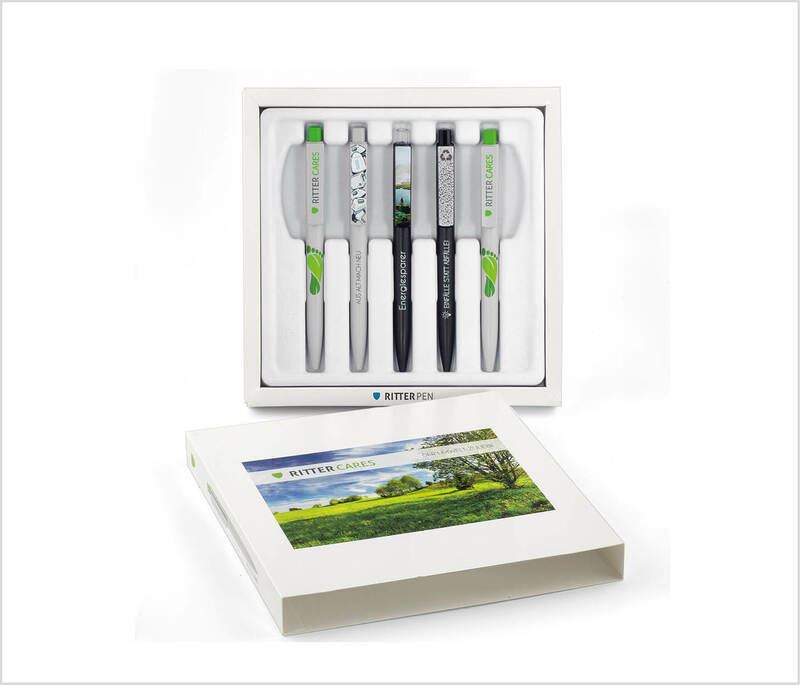 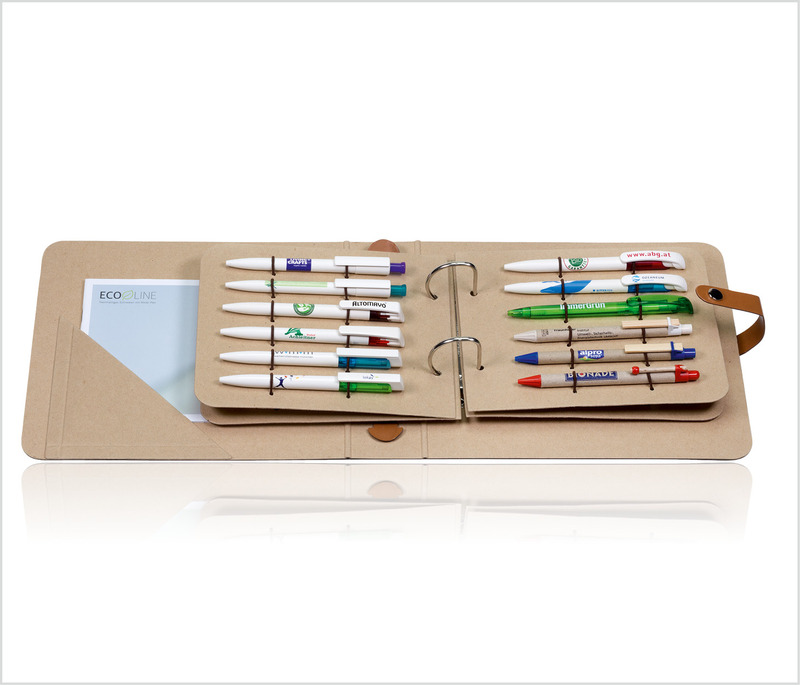 From the catalog, via display, color plates through to equipped presentation box with Ritter-Pen ballpoint pens. 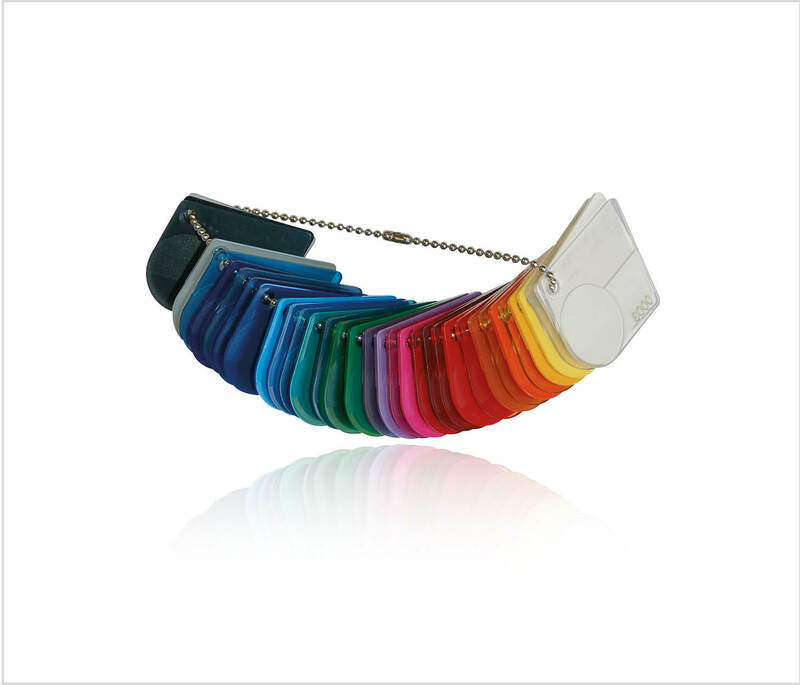 Just ask us, we will advise you on the selection.